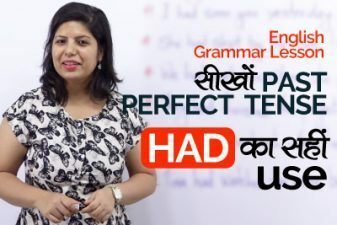 In this English Grammar lesson in Hindi, you will learn about present perfect continuous tense. 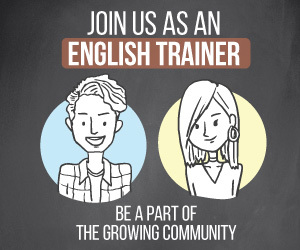 You will learn how to use have been & has been correctly in English sentences. This is the most important tense if you want to talk about any action that started in the past and is still continuing. 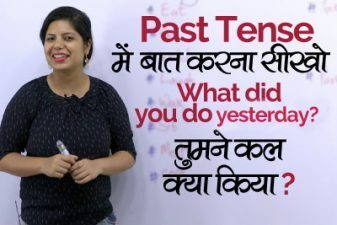 Non-native English learners often get confused and use the simple past tense. 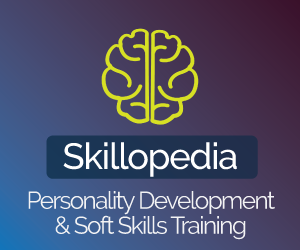 This English speaking practice lesson will clear this doubt in English Grammar. 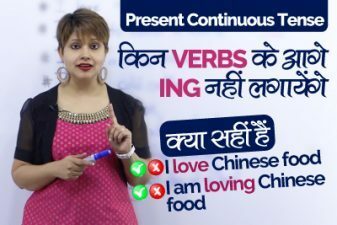 This English lesson is explained in Hindi to understand the complex Grammar rules about using have been and Has been correctly. Your English teacher Sonia also explains you the use of the words ‘Since’ and ‘For’ with have been and has been. I have been waiting for you for the last 2 hours. I have been studying since 7 AM. I have been working here for the last 1 year. I have been wasting my time. We have been shopping since Morning. We have been watching this TV show since July. You have been travelling for the last 2 years. They have been calling you since morning. She has been preparing for her exams since January. She has been crying for a long time. They have been practising since last night. Heena has been organizing parties for the last 5 years. It has been sleeping for the last 7 hours. It has been making funny sounds since yesterday. I have been cooking since 11 AM. I have been cooking for the last 2 hours. I have not been eating food properly. I have not been going to school since March. I haven’t been eating food properly. I haven’t been going to school since March. You have not been playing well. You have not been doing your work. They have not been complaining about anything. He has not been talking to them. He has not been studying for his exam. Saira has not been chatting with me. It has not been working for the last 1 year. My laptop has not been working since I bought it.